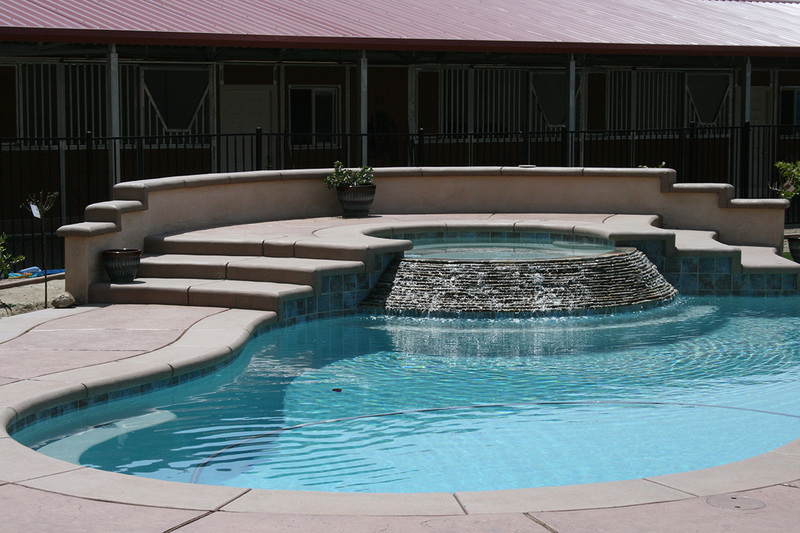 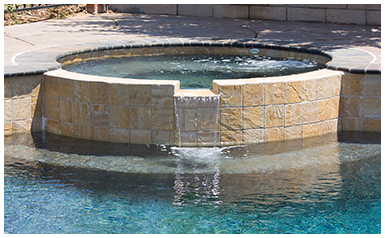 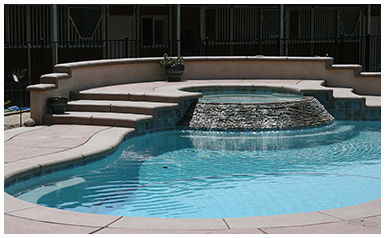 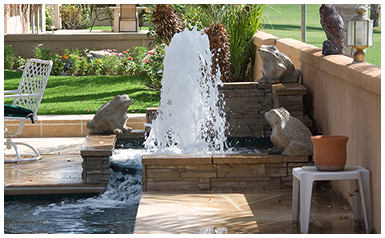 We are a proud supplier of Pentair Pool Products, the most dependable equipment you can put on your pool. 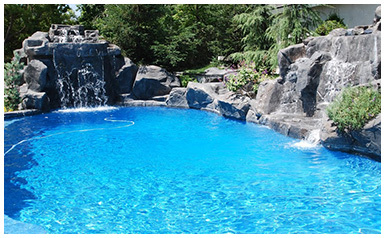 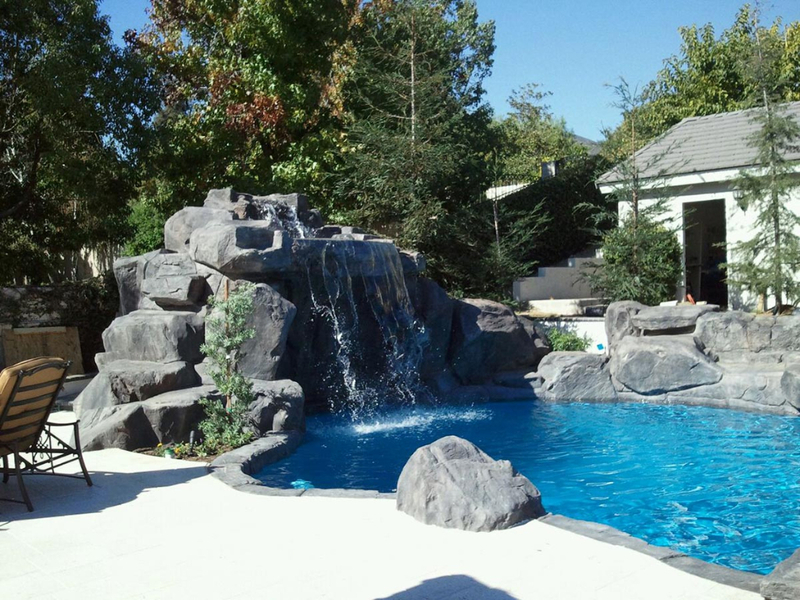 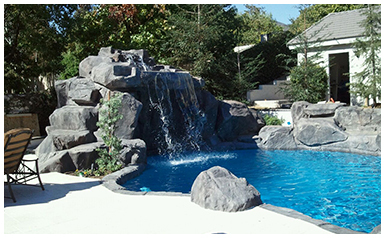 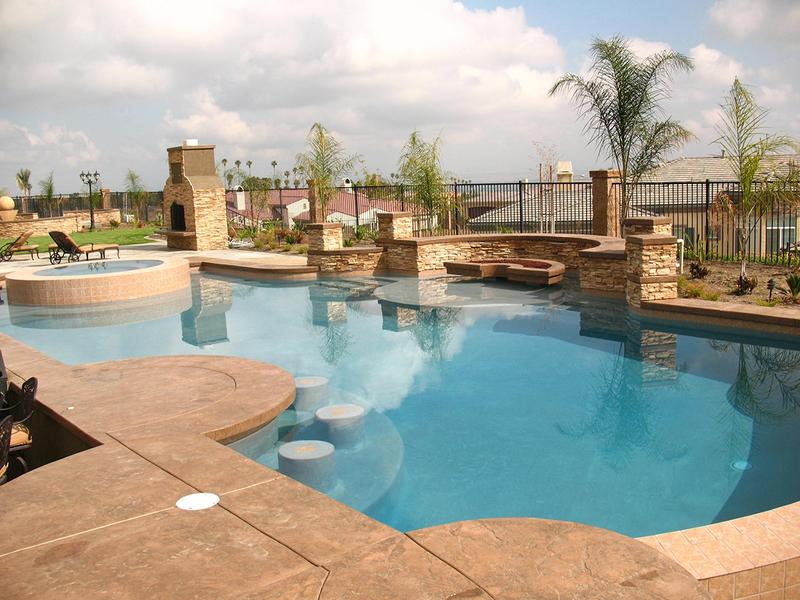 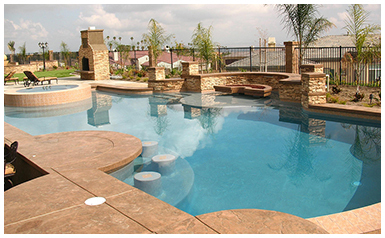 Updating your pool equipment can dramatically increase your efficiency, performance as well as save you money. 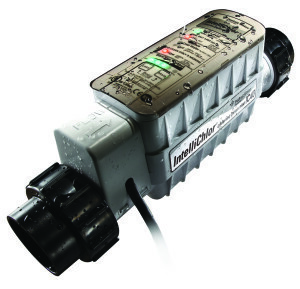 Today’s equipment is much more energy-efficient and cost-effective than equipment even 10 years ago. 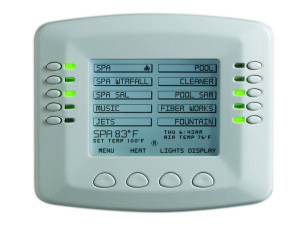 With options ranging from efficient to solar, we can definitely help lower your monthly equipment cost. 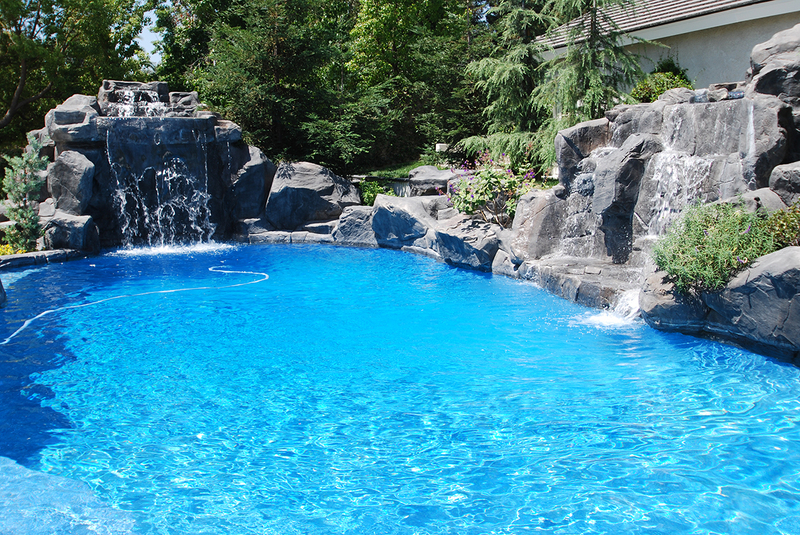 Your selection of pool equipment can have other benefits, too. 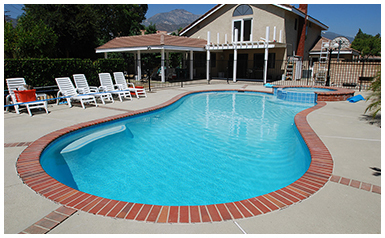 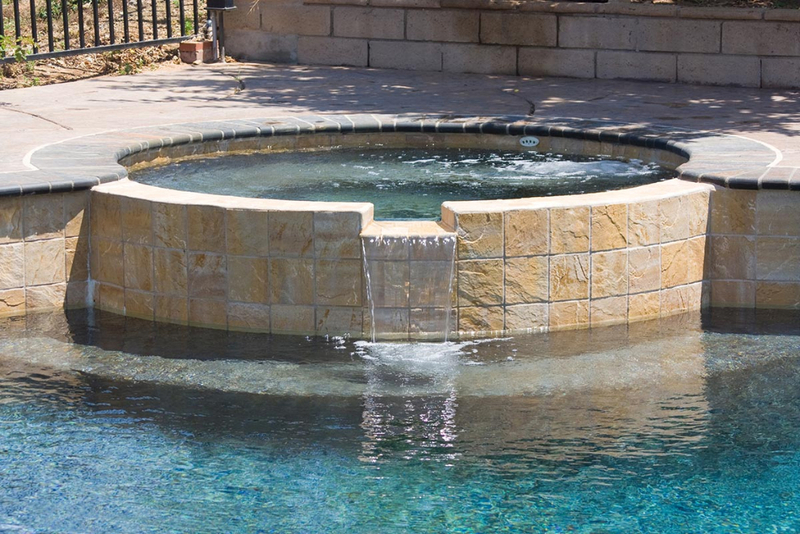 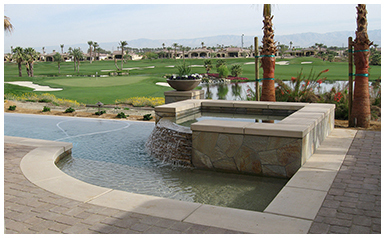 For example, a Salt Chlorinator uses common table salt to generate all the chlorine your pool needs right in your pool – safely, effectively and automatically. 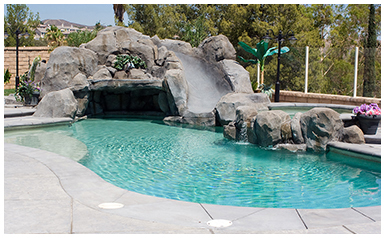 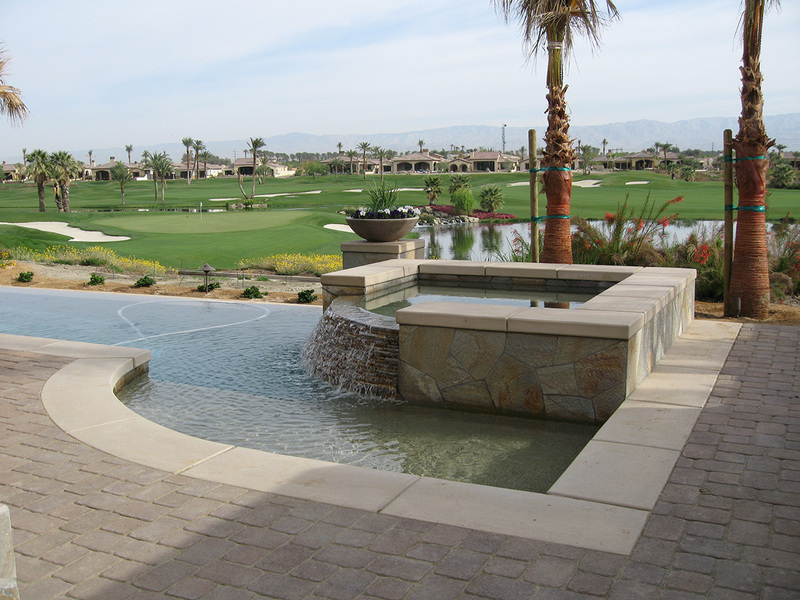 As an added bonus a salt pool costs much less per year compared to a chlorine pool.